The EDA’s shop local campaign has seen a great response in the community. 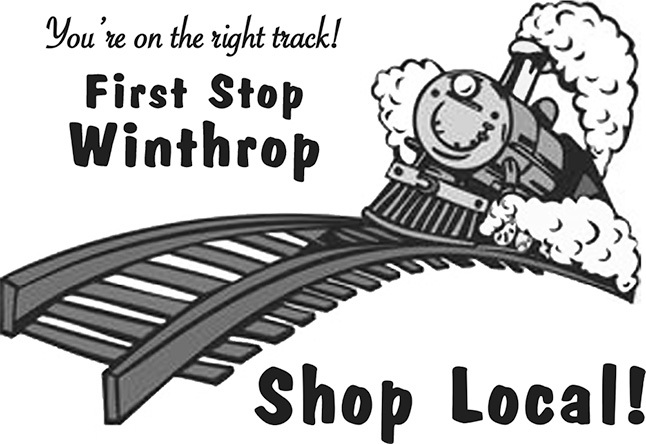 This campaign showcases three local businesses each week in the Winthrop News and on Facebook. The campaign also encourages residents to shop locally by offering shoppers a prize drawing entry for every $50 they spend at local businesses.